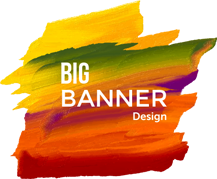 Web Design Banners & Web Graphics That Really Work! Being with GoingIT you get excellent graphic design Melbourne that really work. One of the best parts in getting leads is designing. Branded custom web graphics give your product and business a unique look and feel, GoingIT gives prospect confidence in your current and future business which helps you make more effective & profitable sales. 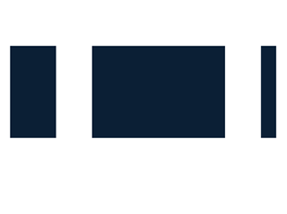 With more than a decade of experience in the Banner Design inlcudes Twitter Backgrounds, GIF and Flash animated banners, Facebook covers, website headers and other marketing elements, we continues to deliver client satisfaction- the core principle of our business. You can check our work on our site. We have carefully picked the best Banner Design & sizes to optimise your campaign performance and maximize your return on investment. It's all about your business success. We care. We collaborate our objectives to deliver the outcomes you expect. Our sole focus is on client care to ensure your satisfaction from initial contact to final delivery. Team of GoingIT works with you to develop the Banner Design that best suit your business- from high-impact , eye-catching web headers to professional corporate Banner design Melbourne which make a subtle statement about your business.